High Winder Holiday Cottages offers weekly bookings starting on Friday and Saturday and sometimes short breaks. 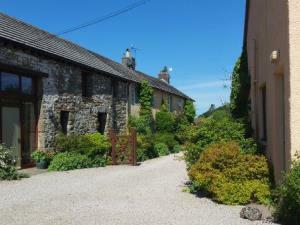 Little Winder offers weekly bookings starting on Saturday and sometimes short breaks. Four lovely self catering cottages within the grounds of the owners' 17th century house lying high in the Lakeland hills above the northern end of Ullswater. 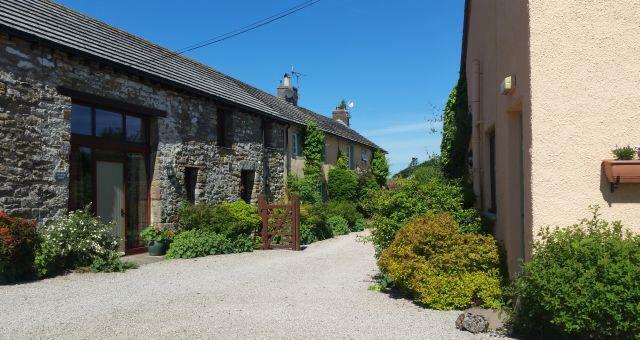 Approached along a private lane winding upwards through fields of grazing sheep, the cottages overlook the surrounding woods and fields, enjoy direct access onto the fells and afford a degree of peace and tranquillity which is rarely found. Although secluded High Winder is readily accessible and is conveniently situated for visiting much of the Lake District as well as the beautiful Lowther and Eden valleys, in addition to the Scottish Borders and Hadrian's Wall to the north.